Are you riding the Summer wave? Surf's Up! Are you riding the Summer wave? 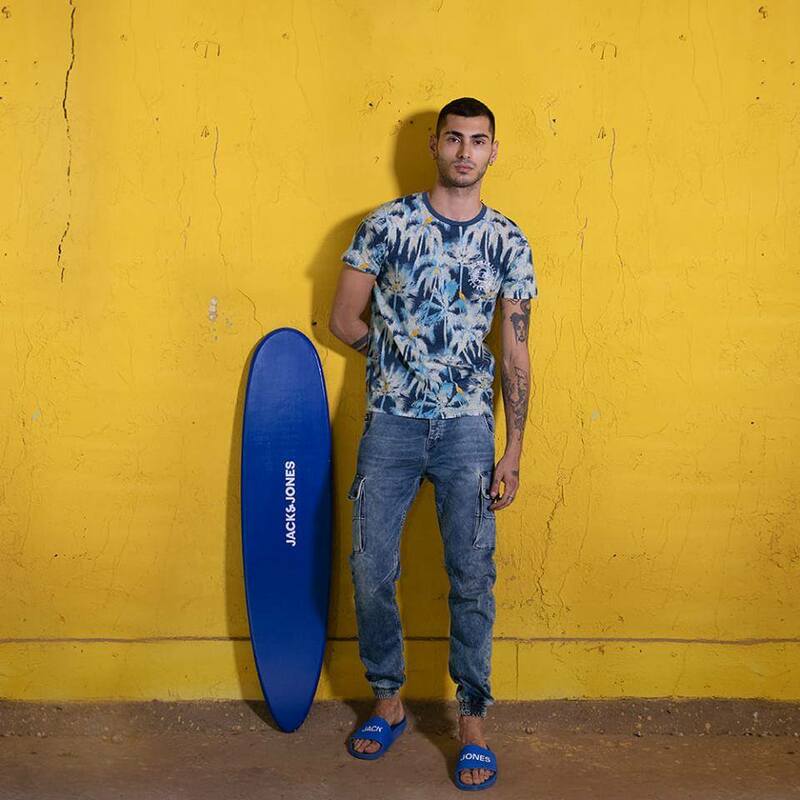 JACK & JONES at #MarketcityMumbai stocks up on tropical prints for a dose of freshness to beat the Mumbai heat.